With over a Billion active Facebook users worldwide, Facebook is by far the biggest social network in the world and Facebook Advertising is the perfect tool to allow advertisers to connect with their users as per their choice and preferences. 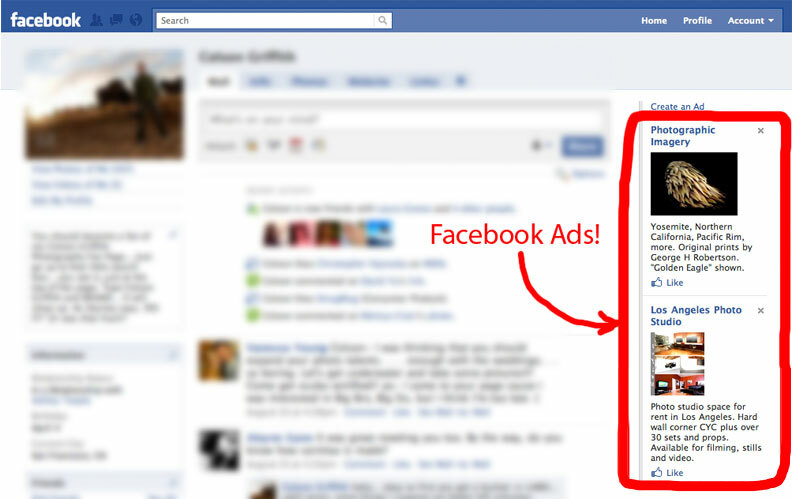 Facebook Advertising is the perfect way to reach broad and niche markets precisely. Advertise to your exact audiences, based on specific social and geographical information – age, gender, location, personal interest, or job functions can be used to refine targeting. Basically, we define your ideal target audience and then develop a perfect Facebook Advertising campaign to suit your objectives.